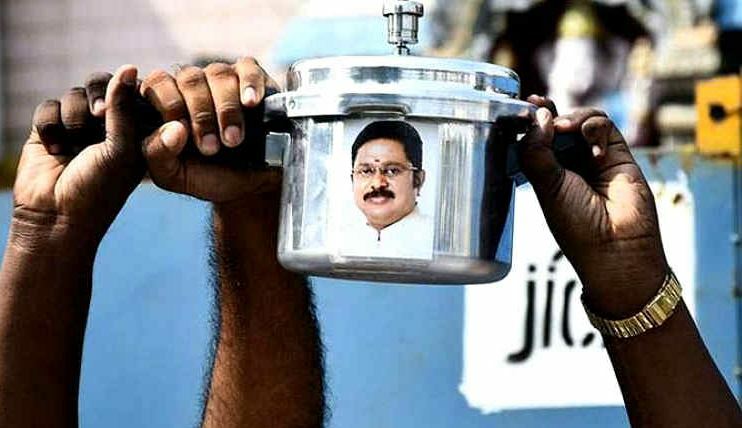 Supreme Court refused ‘Pressure Cooker’ symbol for now to TTV Dinakaran, who is the Amma Makkal Munnetra Kazhagam (AMMK) leader. The news agency PTI reported on Thursday, 7th February 2019. The high court directed the Election Commission (EC) to allot the ‘cooker’ symbol to Dhinkaran’s party on March 9 last year for the Thiruvarur byelection in Tamil Nadu if the Delhi High Court doesn’t dispose the ‘two leaves’ symbol matter within four weeks.